Bacteria need to be cultured in the laboratory for various purposes like identification of the causative agent associated with the pathology, for research purposes, preparations of various vaccines as well as for the productions of certain proteins and enzymes, etc. 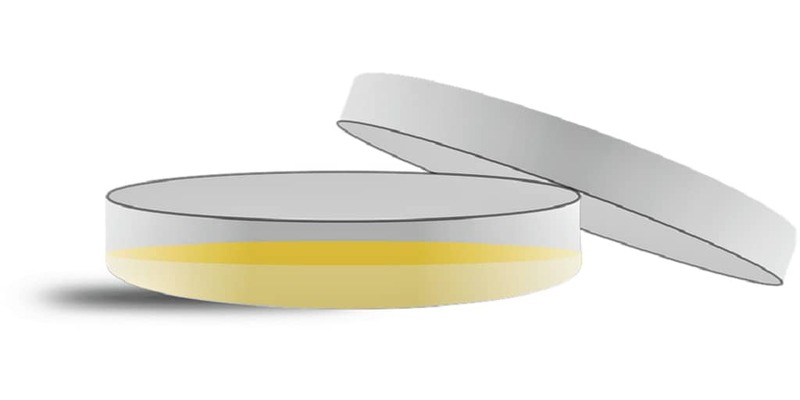 The simplest artificial media which are commonly used in the laboratories are Nutrient Broth medium & Nutrient Agar Medium, also known as the Basal Media. These media provide all the basic components that are required by the bacterial cell for the rapid growth in the laboratory. However, there are various types of media available that are based on the requirements of particular bacteria but the simplest artificial medium, the Nutrient Agar Medium, fulfills the basic requirements almost all type of bacteria and gives a satisfactory and rapid growth of most organisms. ⇒ Beef Extract – It is the beef derivative which is a rich source of Organic Carbon, Nitrogen, Vitamins and Inorganic Salts that supports the rapid growth of bacterium in the laboratory at an optimum temperature, pH, and Osmotic Pressure. ⇒ Peptone – It is a semi-digested protein which is soluble in water and easily metabolized by the bacterial cell, provides the rich source of protein to the bacterial cell of the rapid growth. ⇒ Sodium Chloride – It maintains the osmotic pressure in the agar medium so that the movement of molecules takes place in and out of the bacterial cell. It must be present in right proportion otherwise it will lead to the lysis of the bacterial cell. ⇒ Agar-Agar – It is often called as Agar, is a complex polysaccharide, a carbohydrate consisting of 3, 6-Anhydro-L-galactose and D-galactopyranose, free of nitrogen, produced from various red-purple algae belonging to Gelidium, Gracilaria, Gigastina etc. It liquefies on heating to 96 °C and hardens into a jelly on cooling at 40-45 °C. 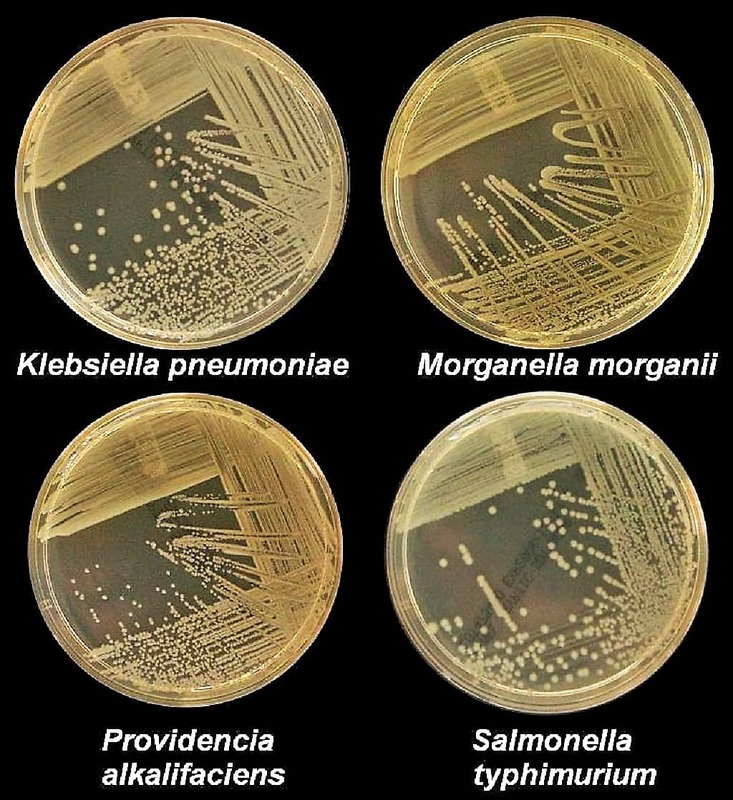 The above-mentioned components can be modified by adding the various substances in a variety of ways as per the requirements of the bacterium so that the rapid and satisfactory growth of the bacterial cell takes place. Put the butter paper on the weighing scale and transfer the required quantity of peptone on to the paper using the spatula. Repeat the step to obtain the required quantity of beef extract, sodium chloride, and Agar-Agar powder. Note: The size of the flask should be at least 1.5 times larger than the quantity of media you are preparing, for e.g. 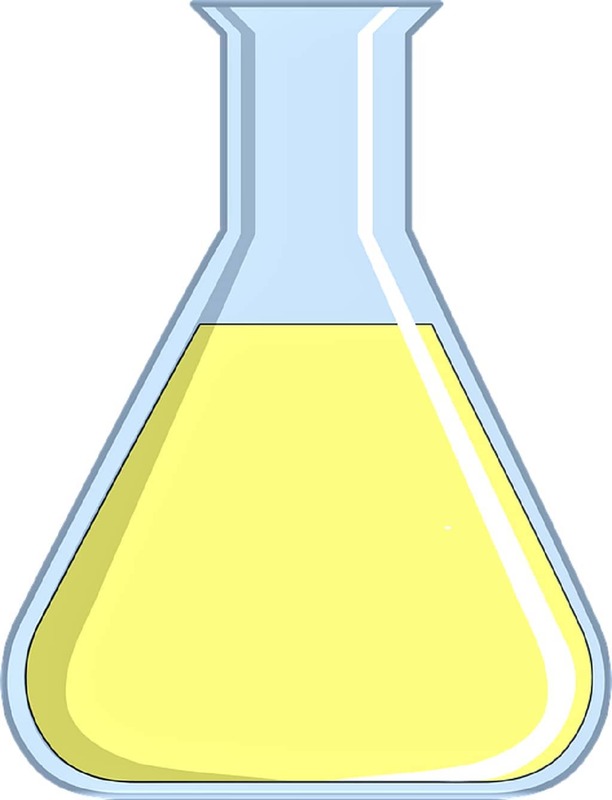 use 1500 or 2000 ml flask to prepare 1000ml of solid medium. ⇒ Pour 500 ml of distilled water to the flask and add the weighed quantity of Peptone, Beef Extract, and Sodium Chloride. ⇒ Check the pH of the solution using pH strip, it should be 7.2 ± 0.2. If required, adjust the pH by adding either 1N HCl (acid) or 1N NaOH (base) as per the case. 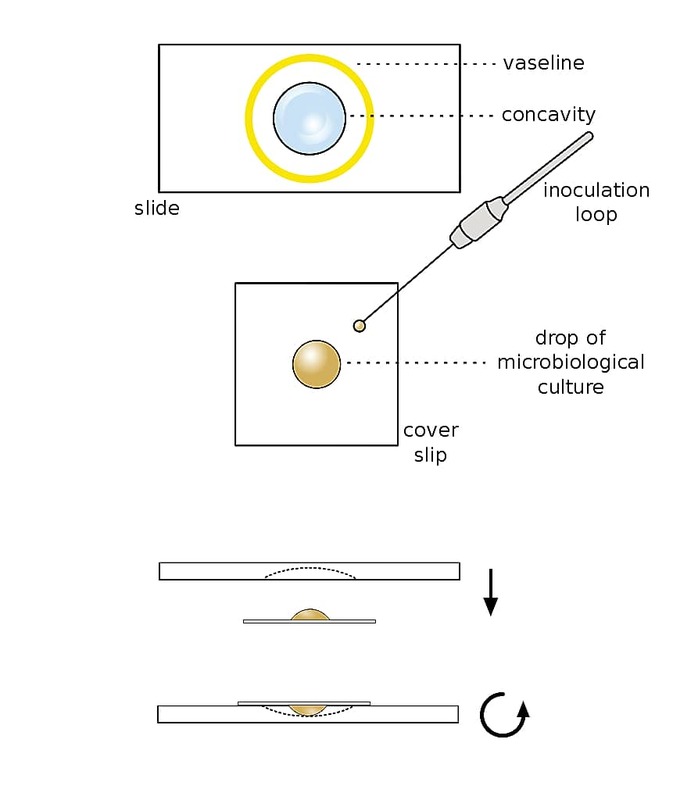 ⇒ Allow the content to cool down to 40-45 °C and pour in the empty media plates under the strict aseptic atmosphere (preferably in Laminar Air Flow) and allowed it to cool at room temperature. ⇒ Carefully measure the quantity of peptone, beef extract, Agar-Agar and sodium chloride as per the quantity of medium to be prepared.